Peter de Boor joined the Kennedy Center Opera House Orchestra/Washington National Opera Orchestra as Third Horn in 1997. 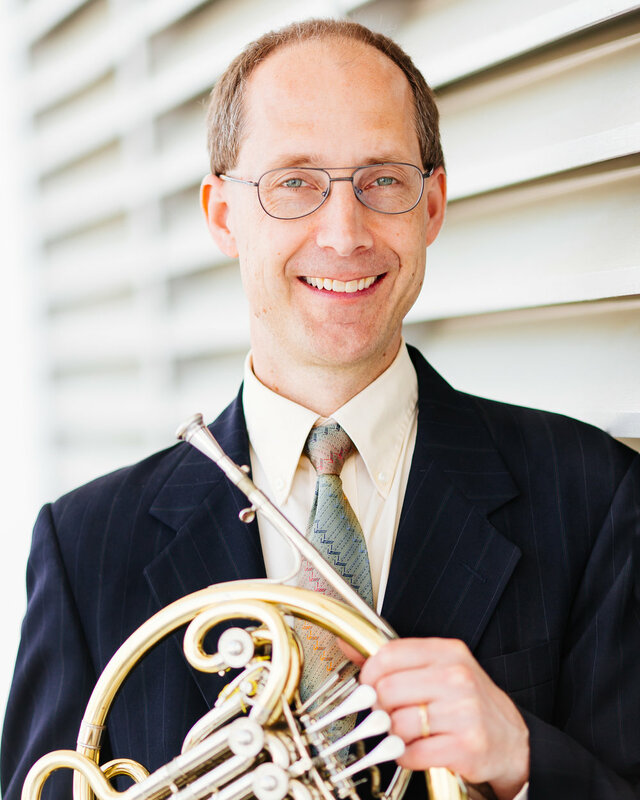 He has performed with the National Symphony Orchestra, the Orpheus Chamber Orchestra, the Richmond Symphony, the Toledo Symphony, the Windsor Symphony, the Mexico State Symphony Orchestra, and the Greater Lansing Symphony Orchestra. He received his MM in Horn performance from the University of Michigan, as well as a MS from the University of Chicago, a MAS from Cambridge University, and a bachelor’s degree from Princeton University, all in mathematics. He currently lives in Arlington Virginia.